What is this place America, that we call home? Who are the “we” in question? The “we” who are supposed to stand united, supporting, celebrating and accomplishing a set of common goals together? What are those goals? And why do “we the people” seem anything but united? 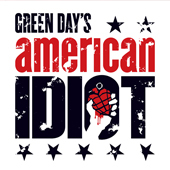 2015-2016 Subscriptions on sale now! 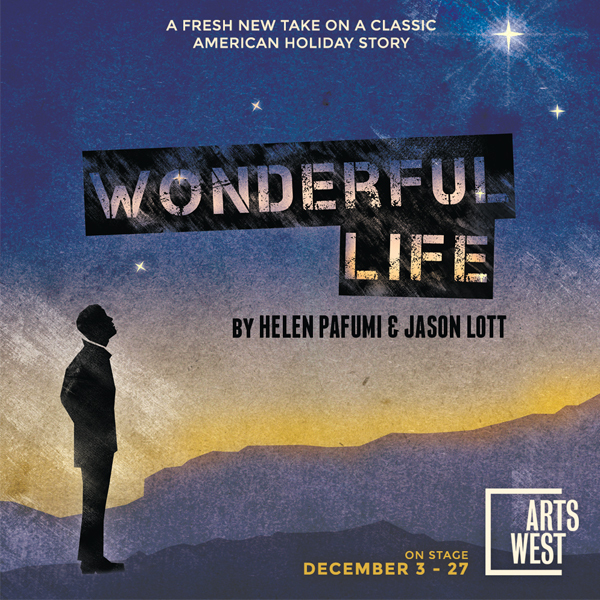 George Bailey’s struggle to grasp why life is worth living finds a fresh voice in this enchanting one-person retelling of Frank Capra’s classic film It’s a Wonderful Life. Penned by Helen Pafumi and Jason Lott, this memory play introduces audiences to the residents of Bedford Falls, New York on a fateful Christmas Eve in 1945. Wonderful Life is a heart-warming story about the effect one hardworking man’s life has on the people around him. 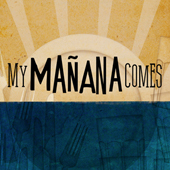 A contemporary drama that pushes the edges and embraces the harsh reality of today’s youth. 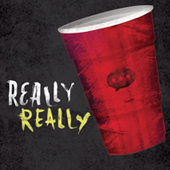 At an elite university, when the party of the year results in the regret of a lifetime, one person will stop at nothing to salvage a future that is suddenly slipping away. In this quick-witted and gripping comic tragedy about ‘Generation Me,’ it’s every man for himself. On a cross-country bus trip in search of a minister to heal her scarred face, one woman discovers the true meaning of beauty, courage and love. 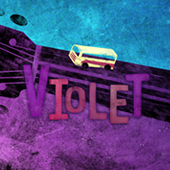 Winner of the Drama Critics’ Circle Award and Lucille Lortel Award for Best Musical when it premiered off-Broadway, Violet features a score of show-stopping anthems ranging from American-roots to folk to gospel from one of most vibrant composers of modern musical theatre – Jeanine Tesori (Caroline Or Change, Thoroughly Modern Millie, Shrek). With its powerful story Violet has astounded critics and audiences alike making it one of the most acclaimed off-Broadway shows of the ’90s. As a girl, Violet was struck by a wayward axe blade when her father was chopping wood, leaving her with a visible scar across her face. With enough money finally saved she’s traveling across the 1964 Deep South towards a miracle – the healing touch of a TV evangelist that will make her beautiful. Though she may not succeed in having the scar on her face healed, Violet is able to repair those that are lying deeper than her skin; and on the way she meets a young, African-American Soldier whose love for her reaches far past her physical “imperfections”. 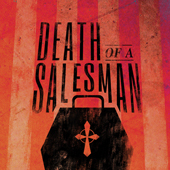 Death of a Salesman tells the story of the last days of Willy Loman, a failing salesman, who cannot understand how he failed to win success and happiness. Through a series of tragic soul-searching revelations of the life he has lived with his wife, his sons, and his business associates, we discover how his quest for the “American Dream” kept him blind to the people who truly loved him. A thrilling work of deep and revealing beauty that remains one of the most profound classic dramas of the American theatre.